Certainly, we’ve all had the awful realisation that we’ve made a huge mistake in our email, milliseconds after we click ‘send’. 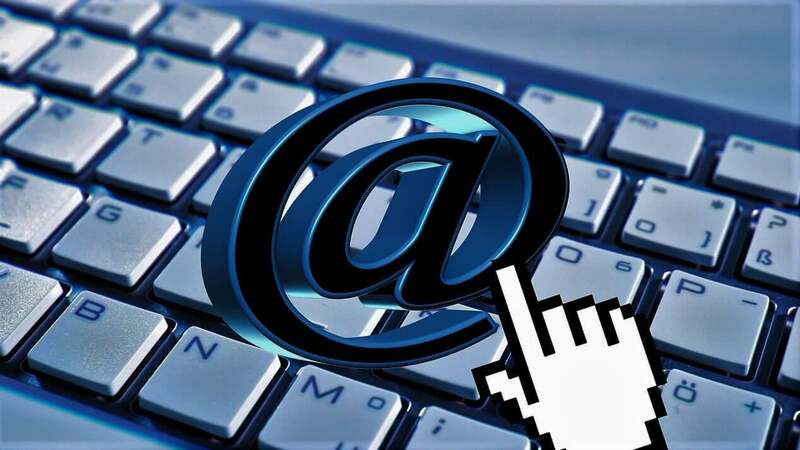 Is it possible you might need an email checklist? Perhaps you’ve spotted a glaring spelling error. Or you forgot to attach the attachment. Maybe, you’ve accidentally hit ‘reply all’ when your snarky remarks were 100% intended for the eyes of one colleague only. But embarrassing as a dodgy email is when sent to one person, it’s nothing compared to the all-consuming despair you get when you unleash your mistake-ridden missive on your entire email list. To help you avert this disastrous fate, we’ve put together this super-handy preflight email checklist. It’s a rundown on EVERYTHING you need to check/mull over/watch out for before shooting your emails off to those recipients. That’s only if you want to maximise open rates, engagement, click-through rates, sales, profits and family holidays. Which you do … don’t you? We’ve piqued your interest, haven’t we? 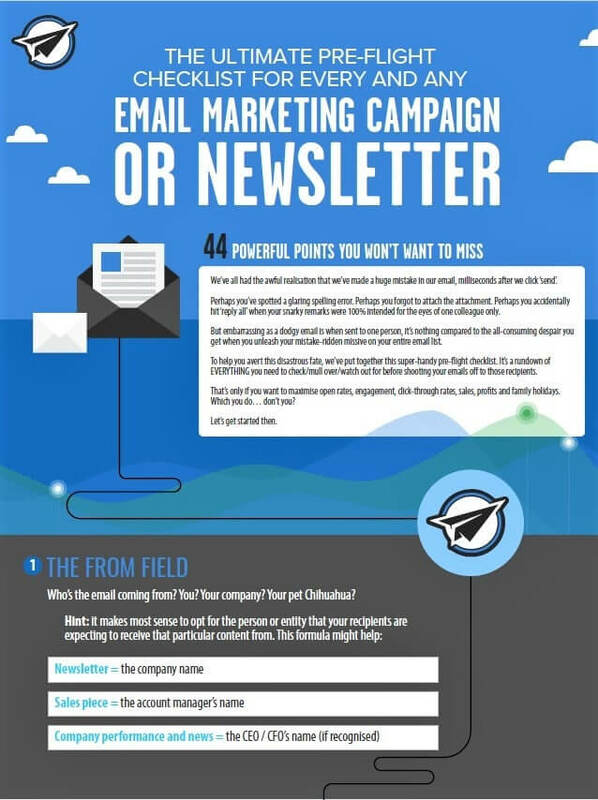 To download our awesome ultimate email checklist – click here. In addition to our must-have email checklist, we also encourage you to check if you’re implementing these email marketing best practices. Ah, why not open your free email marketing account today and enjoy the praises you’ll get from your recipients because of the awesome emails you’ve sent them.